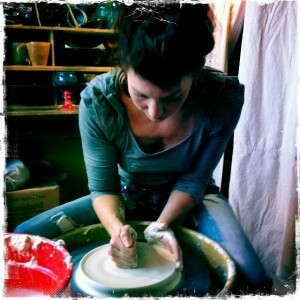 EdwardsPottery.com | Edwards Pottery – Vibrant original pottery for your home. Edwards Pottery – Vibrant original pottery for your home. Welcome to Edwards Pottery! My love of making pottery began as a delightful distraction from the daily grind of work, chores, traffic, and the stresses of everyday life. 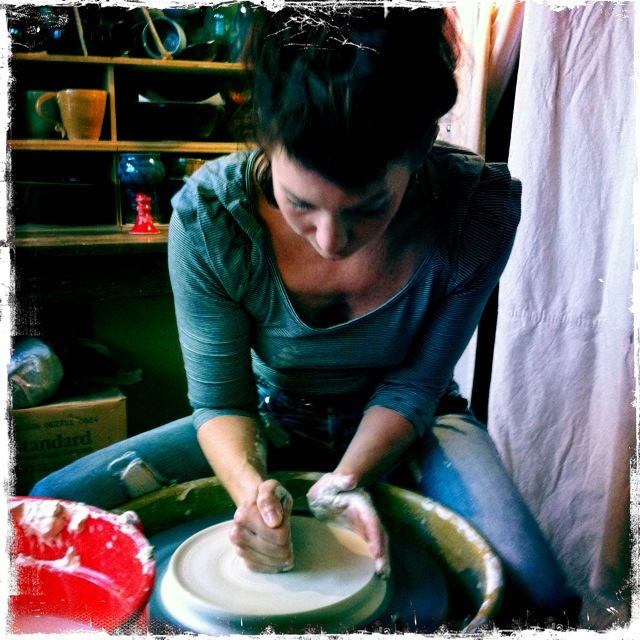 It quickly grew into a passion for creating something beautiful and functional from the ‘blank slate’ of a ball of clay. Earth, air, water and fire are the elements of creating pottery, a natural work of art. My pottery is designed to be useful, inspiring, and employed as an intricate part of daily life. A piece can be displayed to adorn or accent a room. Alternatively, it can be a work of art with which you interact on a daily basis. Whether drinking tea from a hand made cup, serving a meal to friends on wood fired ware, or sipping wine in a hand thrown goblet, it is intended to enhance your experiences. I make and sell my work out of my Midtown Manhattan pottery studio. Every piece is either hand built or thrown on the potters wheel by me and fired in my kiln. All glazes are nontoxic, dishwasher, oven, and microwave safe. I hope you enjoy my pottery!